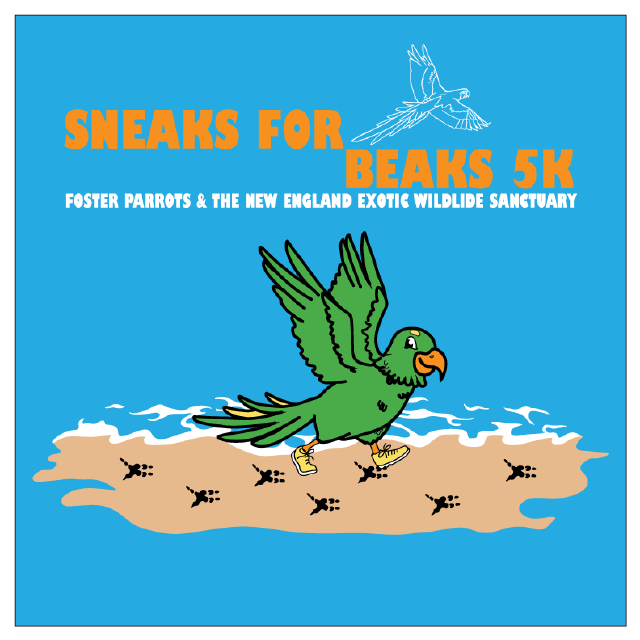 Sneaks for Beaks 5k is a new 5k to raise funds for Foster Parrots (aka New England Exotic Wildlife Sanctuary). #NoCageIsBigEnough. 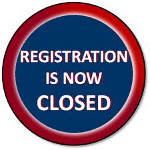 2018 USATF Certified Course and Sanctioned Event! Wanna help the animals even more? Submit any gifts/pledges using this link. In the memo section named "Dedication or Gift (Optional)", please put "Sneaks for Beaks and the name of walker/runner" https://www.networkforgood.org... We will have some sort of prize for whomever gets the most donations/pledges! 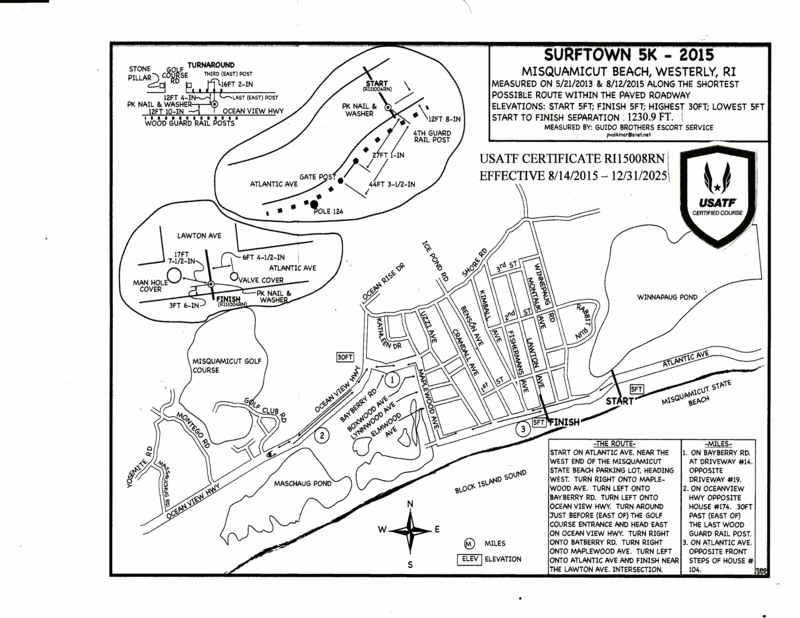 POST-RACE PARTY AT THE WINDJAMMER SURF BAR! (CASH BAR).